If you liked this show, you should follow YourVoiceRadio. 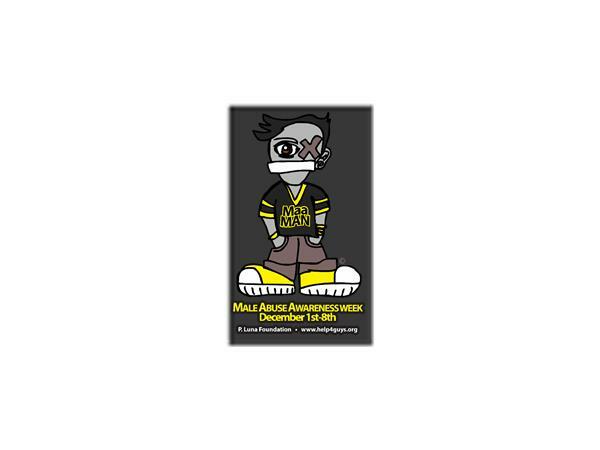 Male Abuse Awareness Week our special broadcasting as the 'FEATURE' network for PLuna Foundation's special upcoming event Dec 1 - 8th, Union Square, the center of San Francisco!! Males are 48.6% of all REPORTED child maltreatment attacks submitted into our National Child Abuse and Neglect Data Systems. 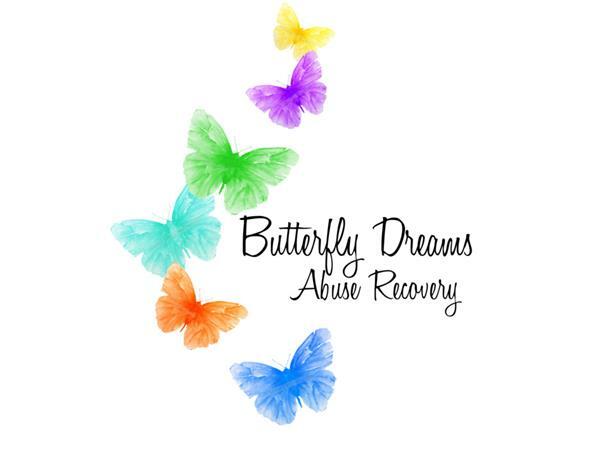 You can view the full report on our website at Butterfly Dreams Abuse Recovery. 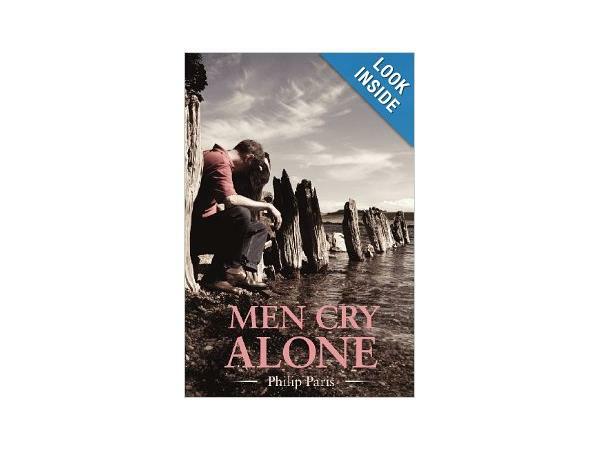 Tonight we open up our SPECIAL TWO WEEKS of interviews with Author; Philip Paris with 'Men Cry Alone'!! This is a book which everyone should read. 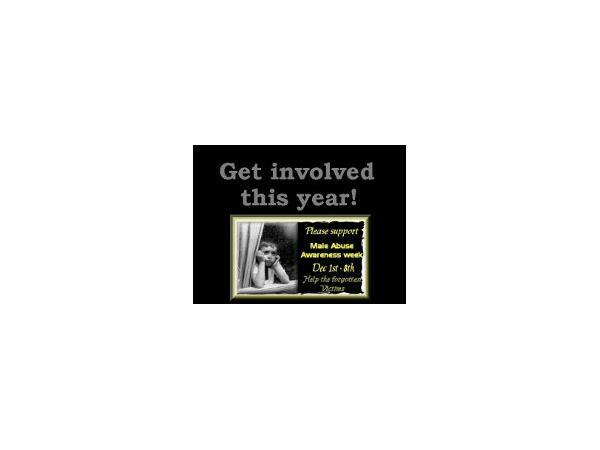 You are taken into the thoughts and daily survival of men trapped in various forms of Domestic Violence. 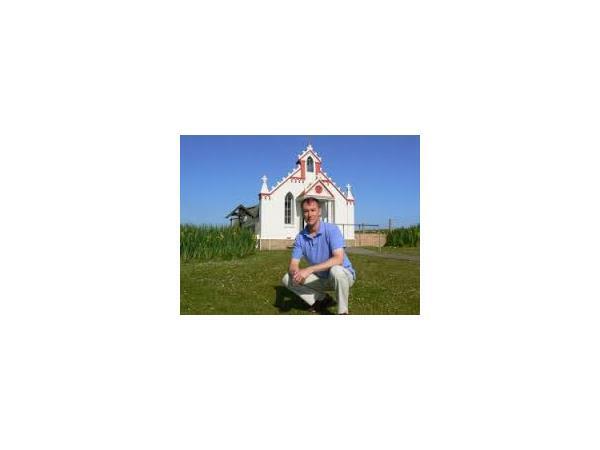 It was in talking with survivors, doing special research, and putting together a focus which many of us never think twice about; this author from Scotland puts together with a grand connection of real life views and fictional characters. Join us tonight beginning at 9pm eastern/ 8pm central/ 7pm mountain/ 6pm pacific time. Our phone lines and chatroom are always open to hear your voice and commentary during the show. Invite your friends and family as we continue the mission of connecting hearts & holding hands around the world to end the cycle of these vicious acts from passing forward to invade the lives of our children today. 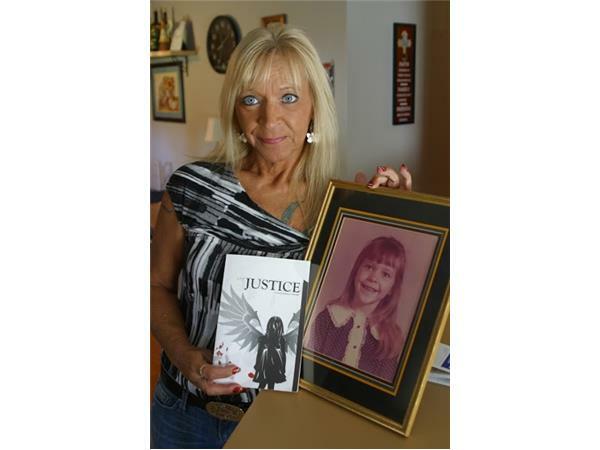 These shows are a broadcast community outreach production of Butterfly Dreams Abuse Recovery. At no time should these shows ever be considered any form of professional therapeutic or psychological service. If you are being attacked right now, please DO NOT HESITATE, CALL YOUR LOCAL EMERGENCY RESPONSE NUMBER, IN THE U.S. CALL 911. DO NOT SHOWER, DO NOT CHANGE CLOTHES, ALLOW A FORENSIC EXAM & PHOTOS - YOU BODY IS NOW EVIDENCE OF A CRIME!! Rescue yourself or someone you know today by reporting and helping provide resources to the many who endure silently every day.